The onboard Micro 4/3 sensor has been upgraded, significantly improving image quality. With a pixel size of 3.4&#956;m, this 20.8-megapixel sensor captures more detail than the previous sensor. 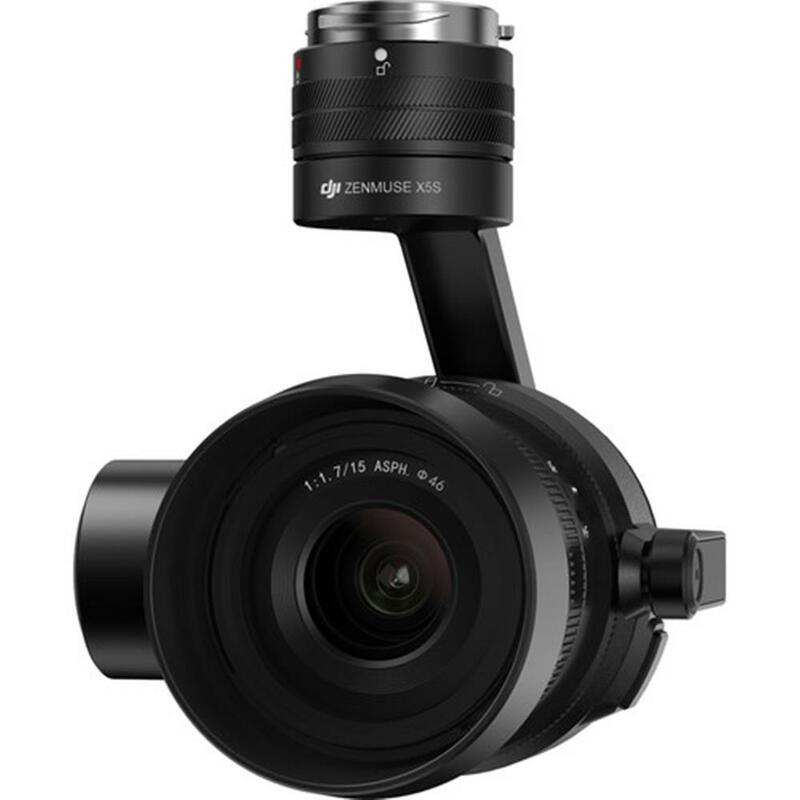 It has 12.8 stops of dynamic range as well as a better signal to noise ratio and color sensitivity than the X5R, allowing it to create clear, low noise images in low light environments. 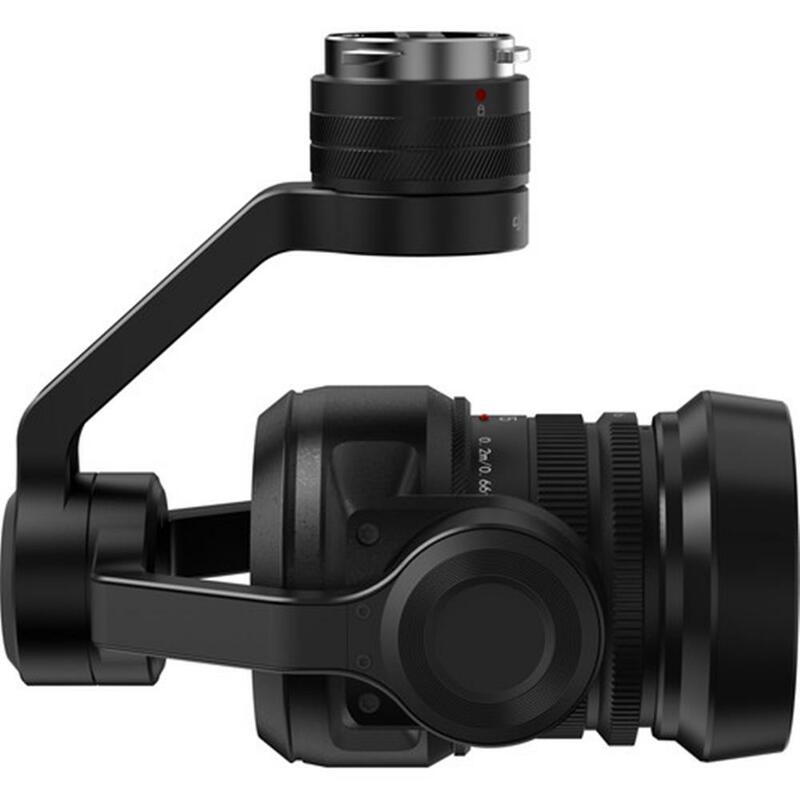 Stabilizing the Zenmuse X5S is a highly optimized 3-axis gimbal with pinpoint-precise motor rotation with a control accuracy of ±0.01° powered by a dedicated processor. Rather than rely on electrical slip rings ? as is common with many gimbals ? 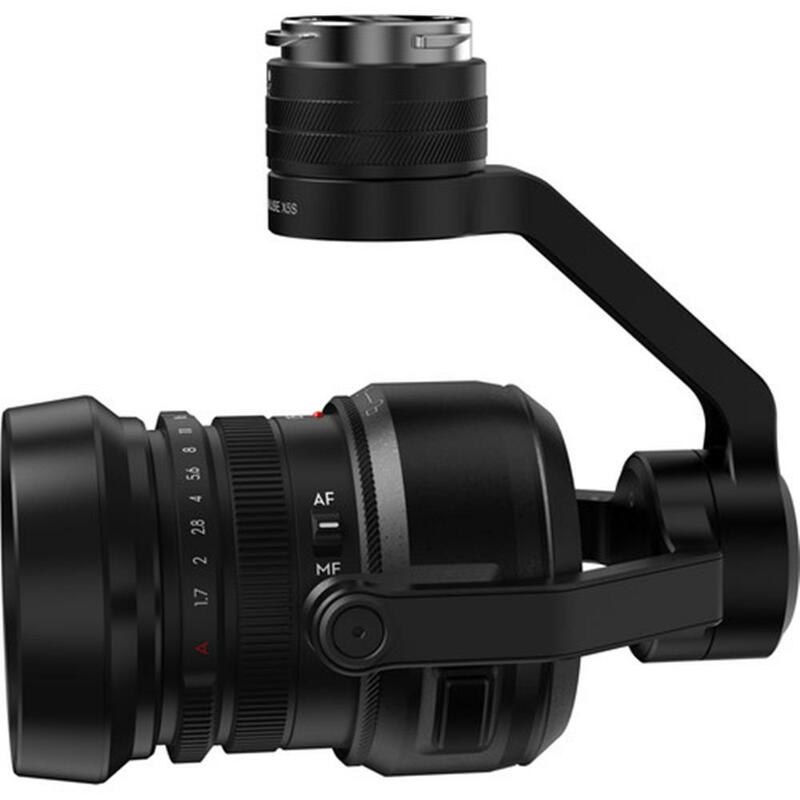 the Zenmuse X5S uses a unique mechanically limited design and concealed wires to ensure more stable data transmission and greater durability. 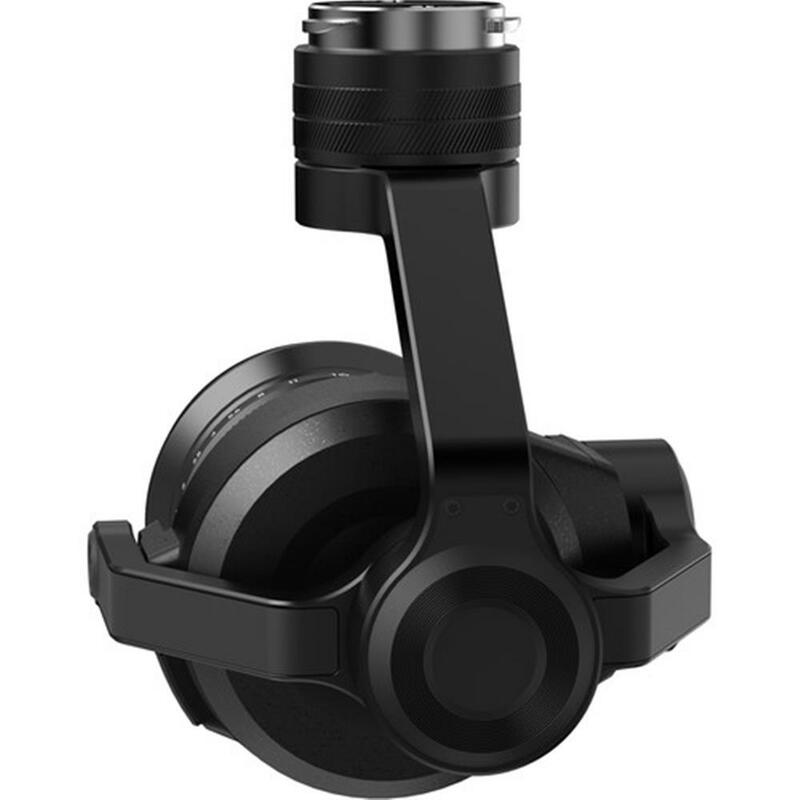 Vibration is eliminated using three damping balls and a lightweight damping board, creating seamlessly smooth video. 360 degree rotation remains possible through gimbal rotation and smooth aircraft yaw. 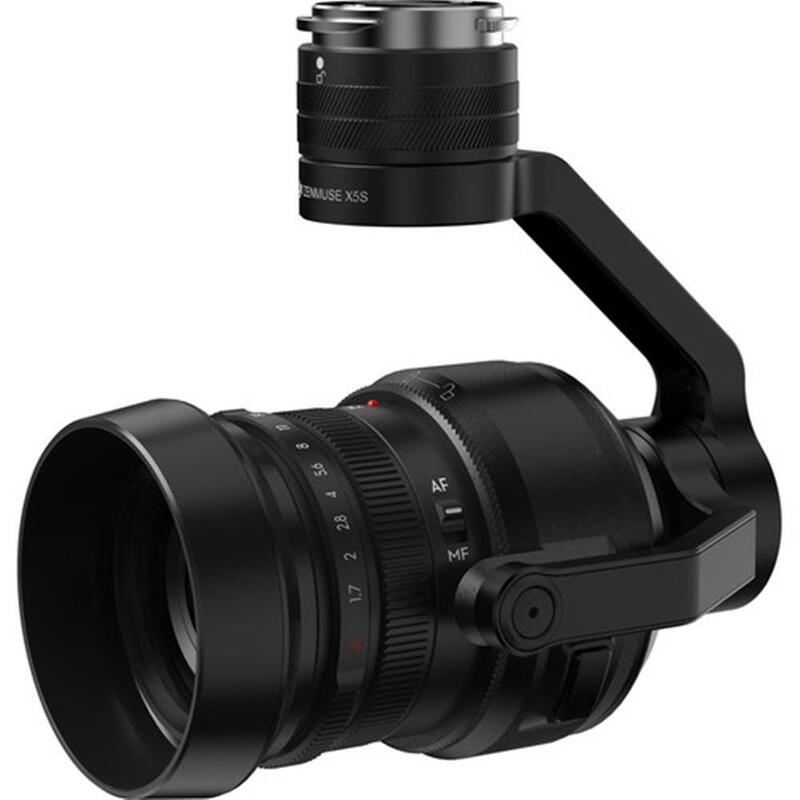 Stable, smooth footage* can be captured even when using a 90mm** lens.